Do you suffer with Back and Neck problems? 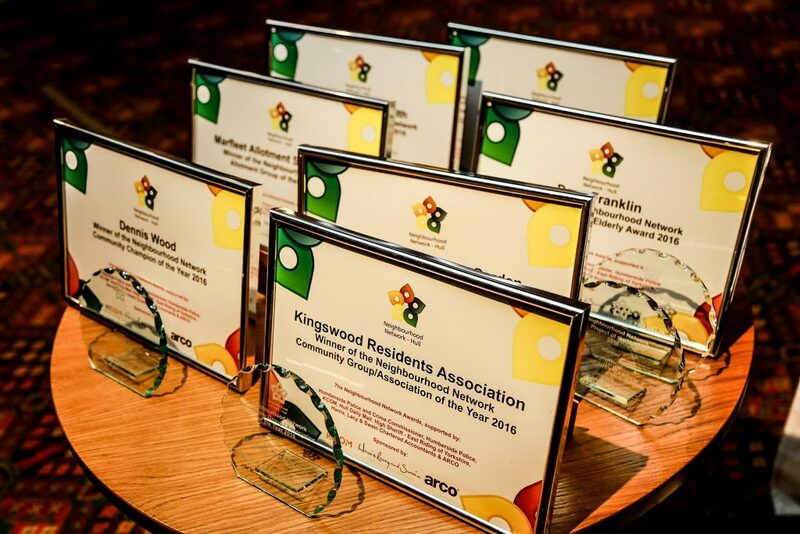 To recognise and celebrate the important part that Neighbourhood Network groups play in contributing to make their local communities safer to live, work and play, we invite nominations from groups, the public and those involved in community safety for the annual Neighbourhood Network Awards. Groups can self-nominate and enter more than one category. The independent judging panel will make their decisions based on the application form submitted, so please include all relevant information. All entries must be part of a registered Neighbourhood Network group, if you are unsure on this, please email office@nnetwork.org.uk with details of the person(s)/group you are wanting to nominate. Celebrating the coming together of individuals to collectively make a difference and bring positive changes to a community. Projects engaging with young people to bring about positive changes for them and the areas that they live and play. Projects that work with older people to bring about positive changes for them in their daily lives. An individual’s significant contribution to a community/project. Presented to those groups or individuals that have embraced the ethos of Neighbourhood Watch and are striving to make a positive difference to their neighbourhoods. Presented to those individuals/agencies/groups that the Neighbourhood Network team have come across within their work that go the extra mile for the communities they serve.